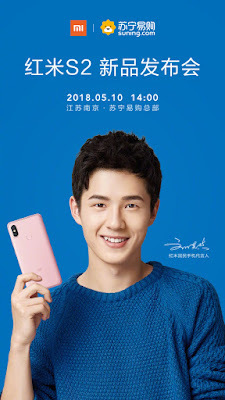 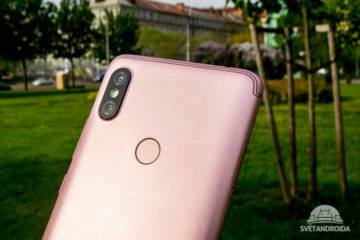 Xiaomi Redmi S2 will have same Design as Mi 6X Smartphone. 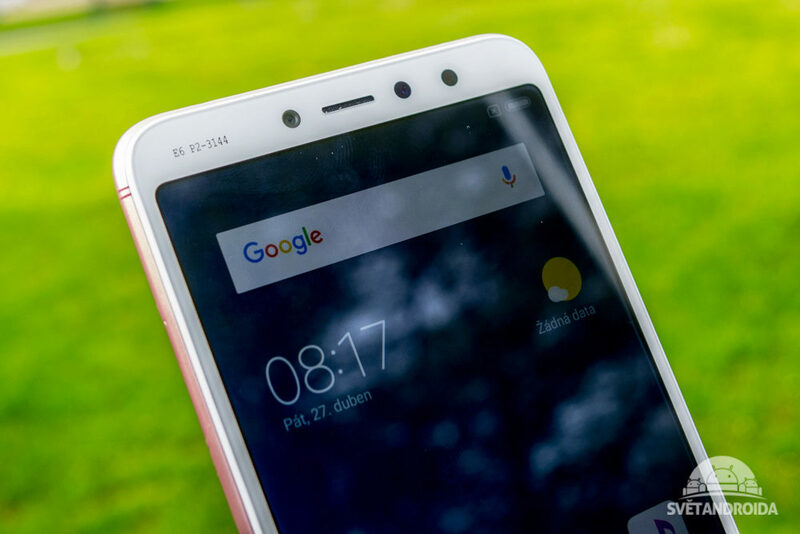 It has a 5.99 "and HD + resolution (1440 x 720 pixels), resulting in 268 pixels display resolution powered by Snapdragon 625 processor coupled with 3 GB of RAM and 32 GB of internal Storage which can be expanded using microSD card. 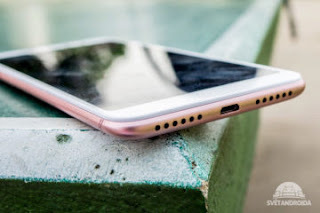 The phone comes with a 3.5mm audio connector and fingerprint reader.On Camera, it has a 12MP+5MP Dual Rear Camera and 16 MP front-facing camera. Dual SIM device runs on Android 8.1 Oreo with MIUI. Packed with a 3080mAh Battery.